From Ethiopia to Iran to Australia, some places are so hot, they test the limits of the meaning of the term habitable. Here are just a few of these places. 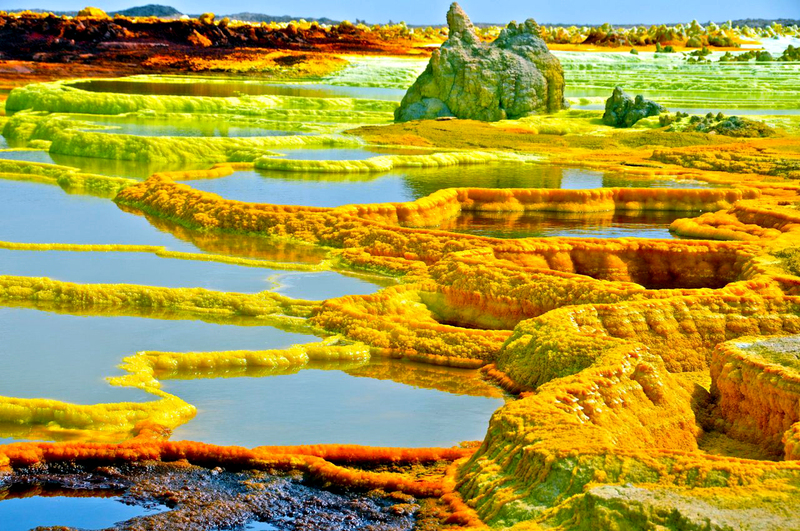 Located in the in the Afar Depression of Ethiopia, a volcanically-active region, Dallol was once a mining settlement in the 1960s but now is largely a ghost town. Still, this place holds the record for having the highest average annual temperature ever recorded — between 1960-1966, the average temperature was 94 degrees Fahrenheit — with daytime temperatures rising above 100. 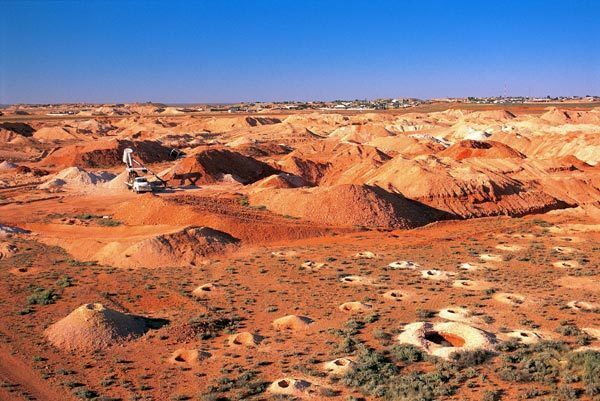 While the temperatures may not be as scorching in Coober Pedy as some of the other places on this list, they were high enough to drive the residents underground. Today, the entire opal mining town of Coober Pedy moved underground to avoid the temperatures (which can reach 113 degrees Fahrenheit in the shade), as well as seasonal dust storms. 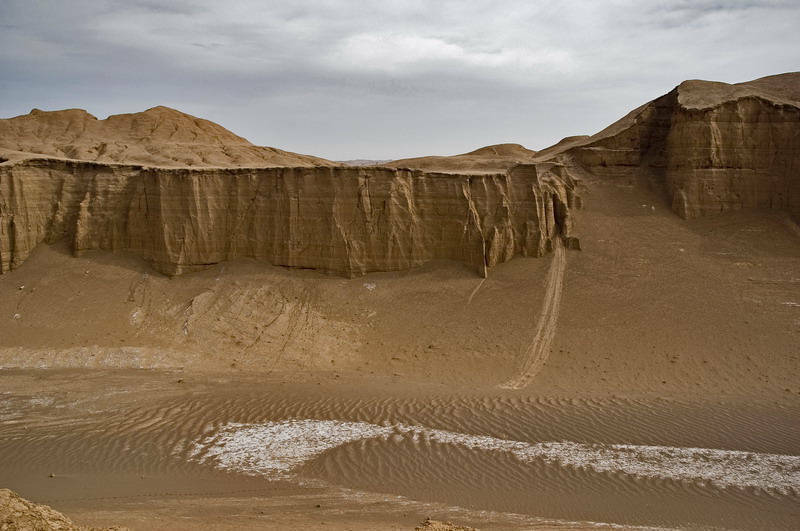 Once thought to hold the record for the highest temperature ever directly recorded, El Azizia has since had its record downgraded over questions about its temperatures measurement accuracy. Still, it remains a region famous for its high temperatures that regularly climb over 120 degrees Fahrenheit in the summer. 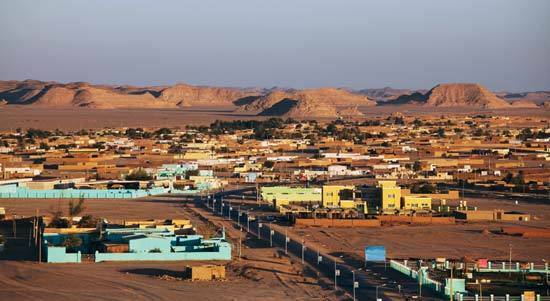 Located on the border of Egypt, this Sudanese town has seen temperatures as high as 127 degrees Fahrenheit. The city sometimes has to endure violent dust storms, known as haboobs, caused when moist, unstable air forms thunderstorms in the heat of the afternoon. Situated 722 feet below sea level in the Beit She’an Valley, Tirat Zvi can see incredibly high temperatures, especially in summer. In June 1942, it is said to have recorded the highest air temperature ever officially measured in Asia — 129 degrees Fahrenheit. 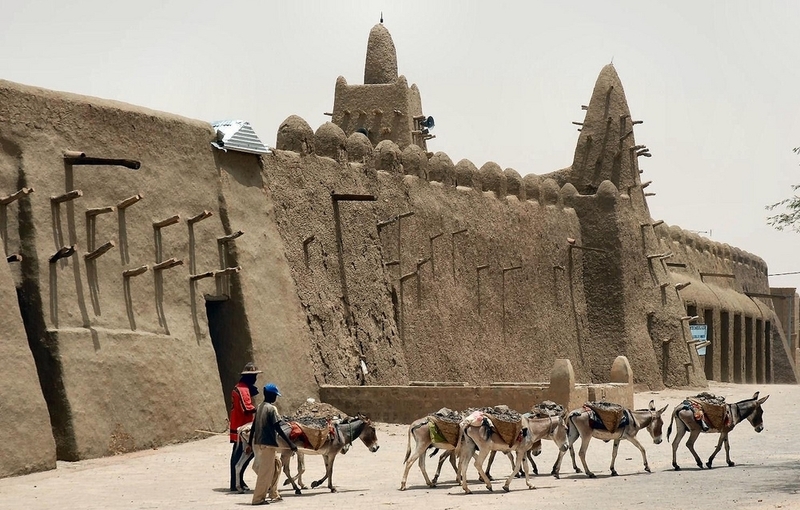 Located at the crossroads of ancient Saharan trade routes, Timbuktu is threatened by desertification, as it is slowly being overtaken by the encroaching Sahara Desert. 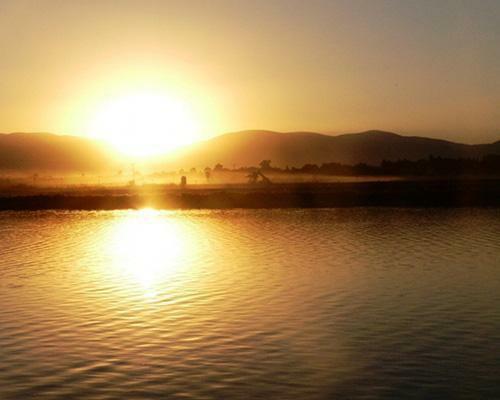 Temperatures have been recorded as high as130 degrees Fahrenheit. 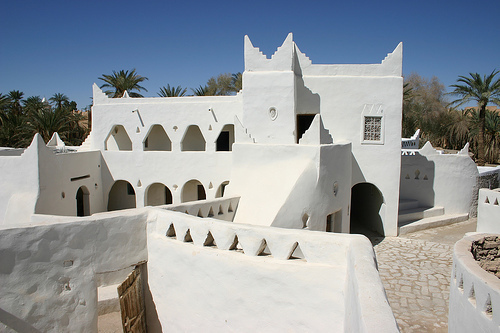 The UNESCO World Heritage site of Ghadames is an oasis town in the middle of a desert. To survive the heat — temperatures that can reach as high as 131 degrees Fahrenheit — the town’s inhabitants live in houses with thick mud walls. 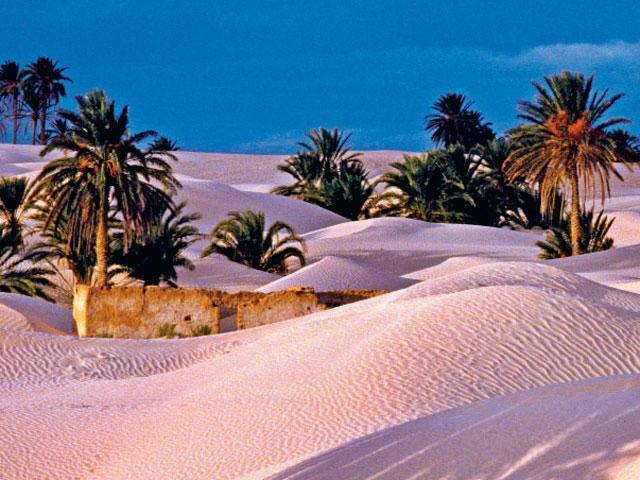 Inhabited for almost 200,000 years, Kebili is a desert oasis in Tunisia. Temperatures as high as  131 degrees Fahrenheit have been recorded here. 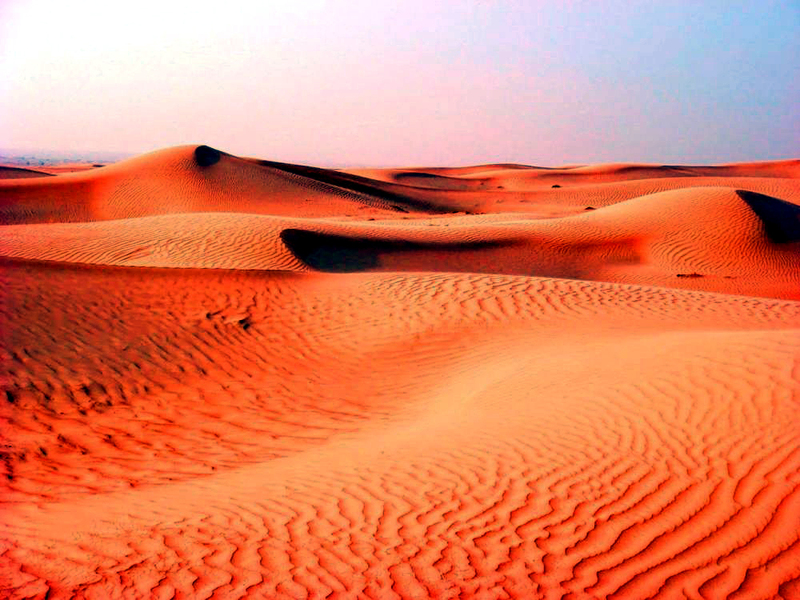 Covering about a third of the Arabian Peninsula, the Rub’ al Khali is the largest continuous sand desert in the world. The climate here is hot and dry, with temperatures as high as 133 degrees Fahrenheit and typical annual rainfall being less than 1.2 inches. 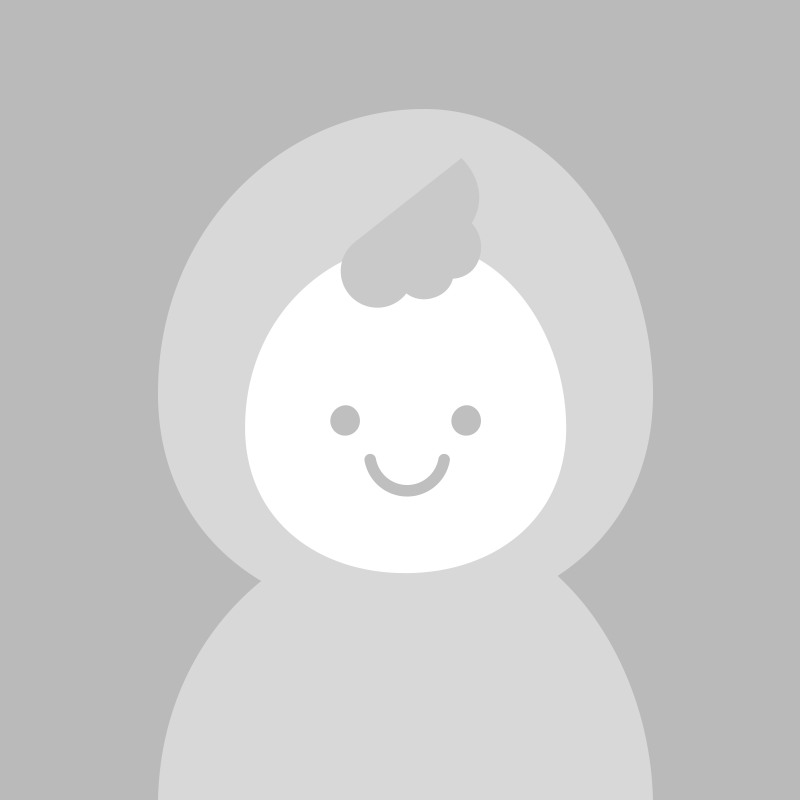 Death Valley is a famously hot and dry place. On July 10, 1913, the highest air temperature directly recorded of 134 degrees Fahrenheit was here, according to the National Park Service. 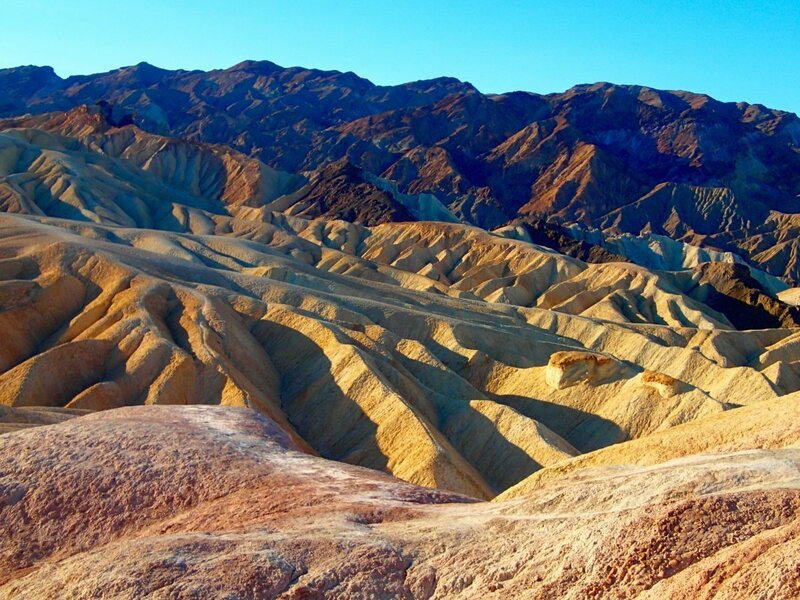 Located in the Mojave desert, Death Valley is also the driest place in North America. 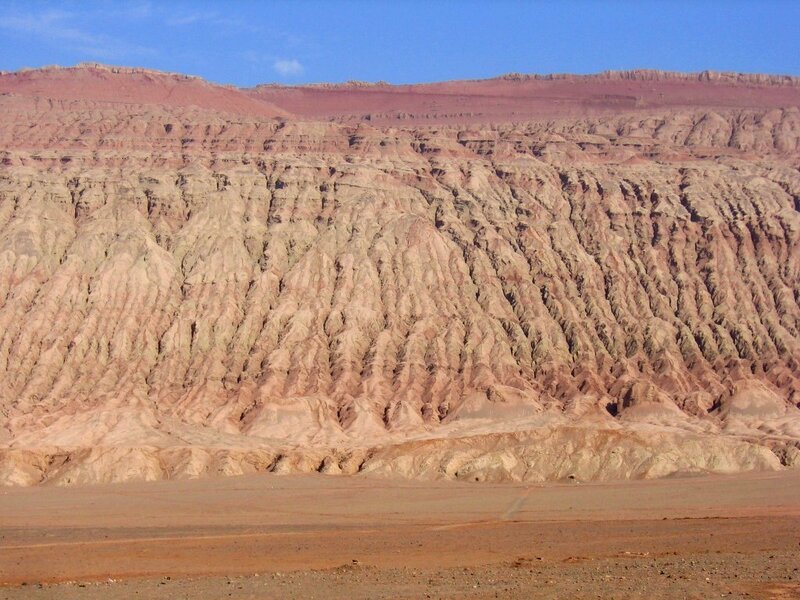 Located at the edge of the Taklimakan Desert and the Tian Shan Mountain range of Xinjian, China, the Flaming Mountain is a ridge of red sandstone that is said to be the hottest spot in China. A NASA satellite equipped with MODIS recorded one of the highest temperatures ever measured here of 152.2 degrees Fahrenheit in 2008. 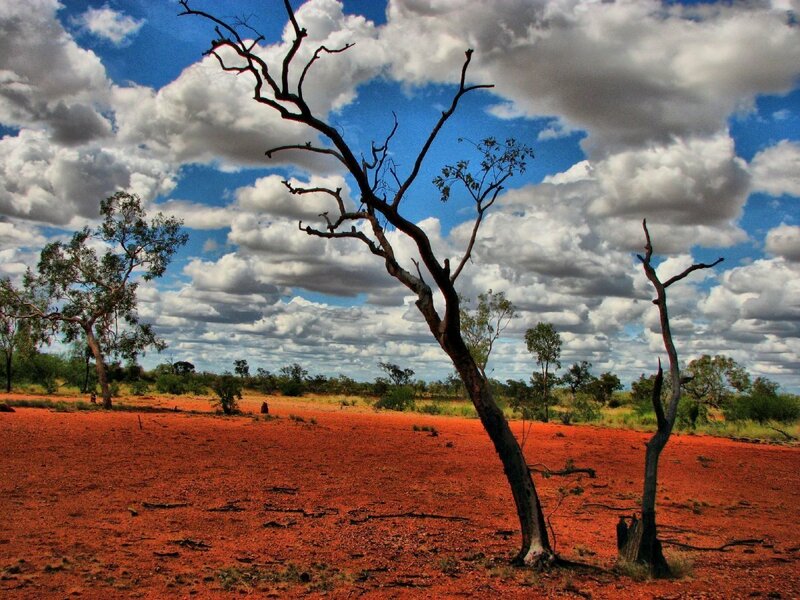 While it is difficult to get accurate temperature readings in the Australian outback because it is so sparsely populated, the region is well-known for its scorching temperatures, especially during periods of drought. 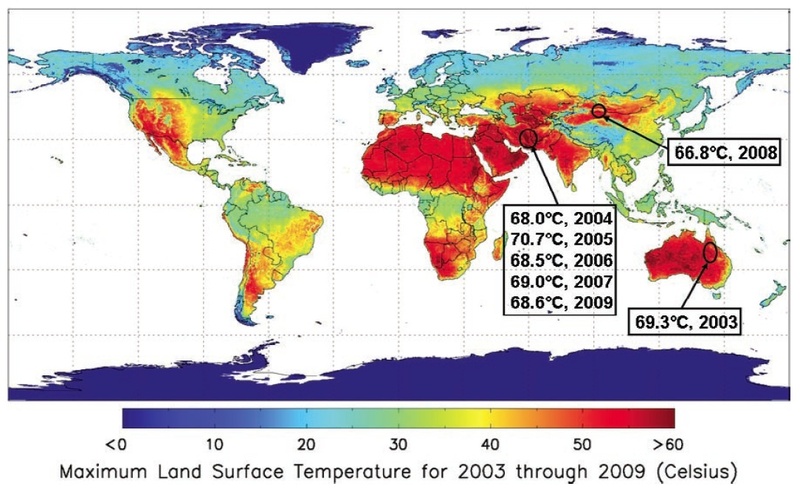 In 2003, a NASA satellite equipped with MODIS picked up land surface temperatures of 156.7 degrees Fahrenheit. Spanning about 200 miles, this desolate and parched salt desert is abiotic, meaning that it is completely uninhabited (not even bacteria can live here). 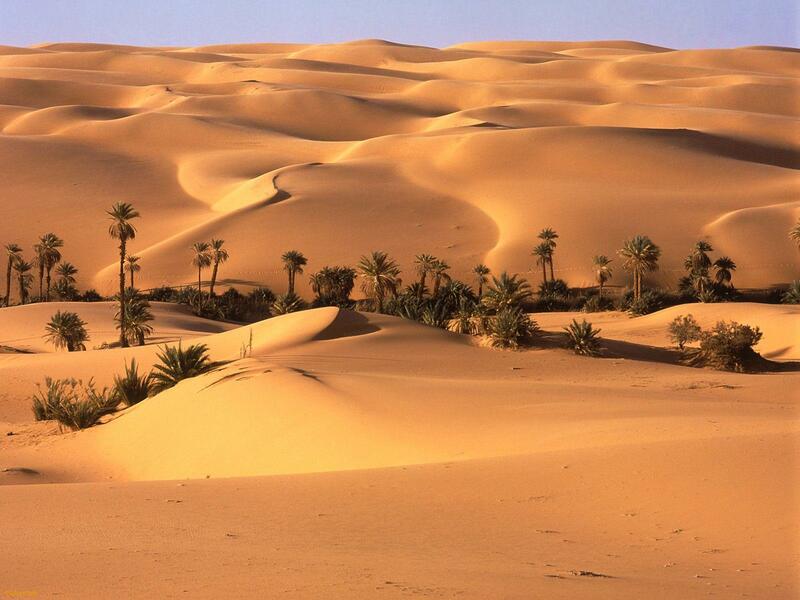 In a study of seven years of global land surface temperatures as measured by satellites, the Lut Desert ranked as hottest in five of the years, according to NASA’s Earth Observatory. 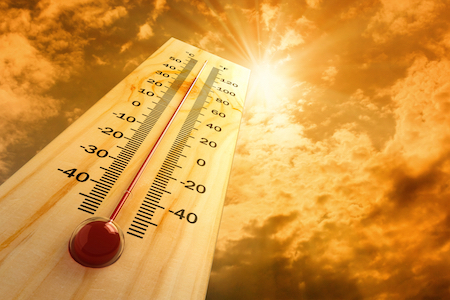 Temperatures can get as high as 159.3 degrees Fahrenheit here, according to NASA.